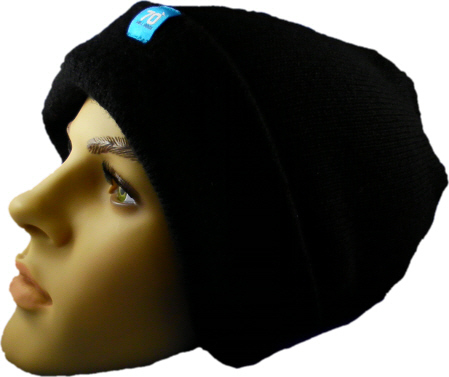 Nice and cosy hat with a pure wool outer and polypropylene inner. 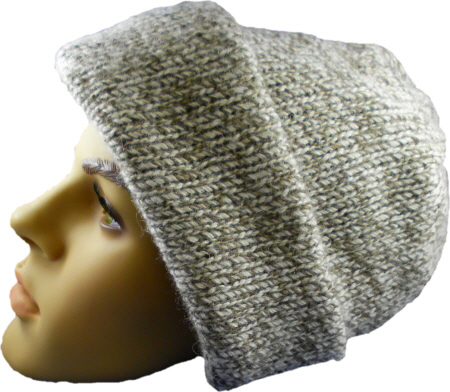 The wool is shrink treated and the polypropylene will manage moisture. 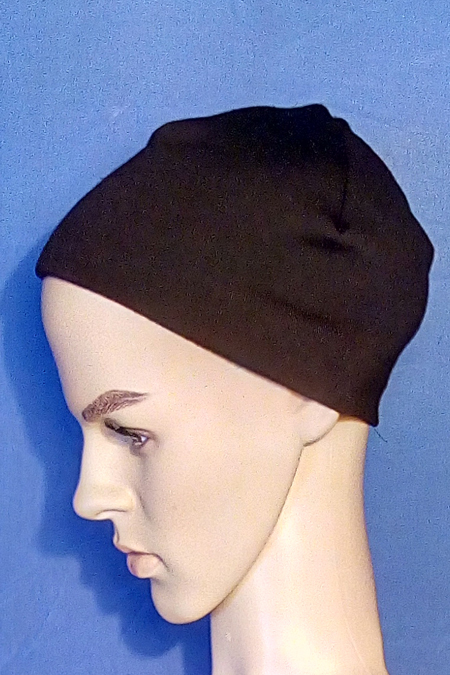 100% wool outer, 100% polypropylene inner. 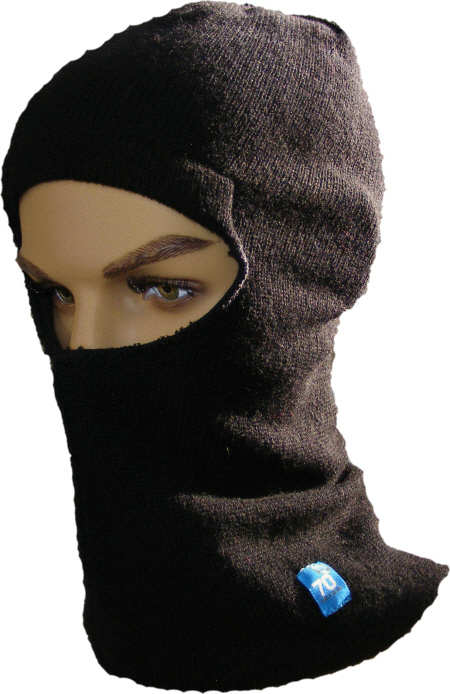 Nice and cosy balaclava with a pure wool outer and polypropylene inner. The wool is shrink treated and the polypropylene will manage moisture. 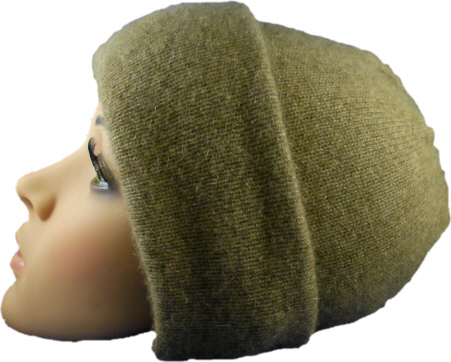 100% wool outer,100% polypropylene inner. One size fits most. Colour Black only. Made in New Zealand. Serious hat for cold conditions. 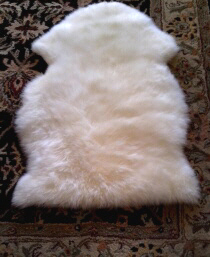 Using a pure wool outer with a micro fleece lined inner adds extra warmth. Colours, Black or grey fleck outer One size fits most. Made in New Zealand.